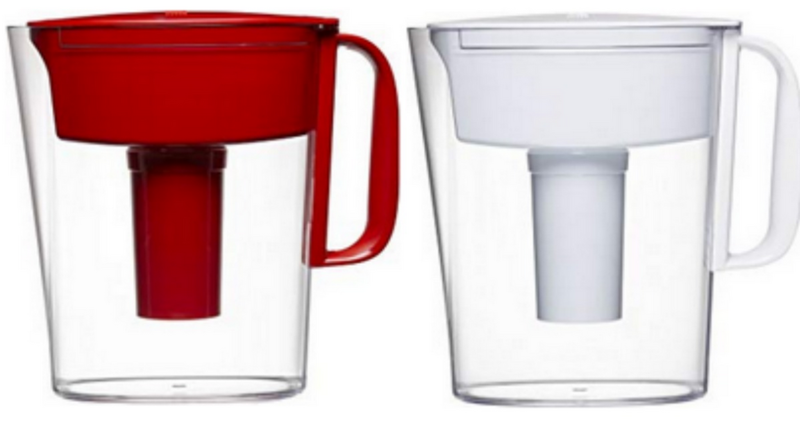 Save on filtered water with 30% off select Brita Pitchers and Water Filters at Amazon. You can grab the small 5 cup metro water pitcher with filter for $13.99! You can also save on Brita replacement refills. The best deal is the 8 count for $26.19, making each filter $3.27! Offer valid through today 7/9 only. Shipping is free with Prime.